The Canadian Taxpayers Federation says outgoing Alberta premier Jim Prentice should reach into his own pocket to cover the cost of a byelection in his riding. The federation says it's only right that Prentice should personally pay for another vote in Calgary-Foothills, since he is the one who is making it necessary. 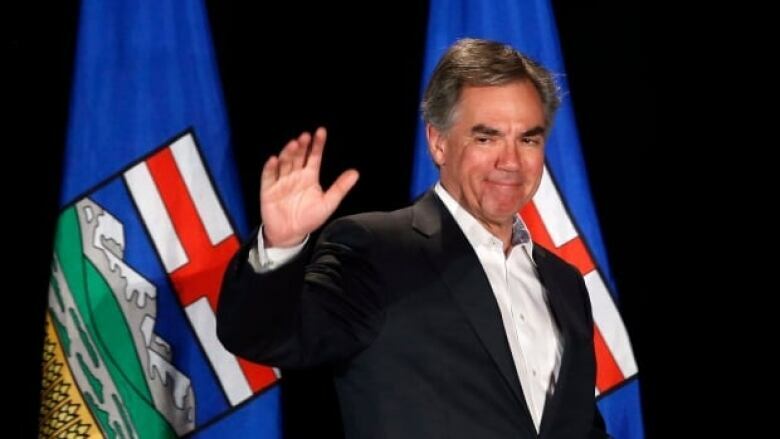 Prentice resigned as Progressive Conservative leader and legislature member after the Tories were toppled from power by the NDP on Tuesday night. Prentice won the seat in a byelection in October and had been re-elected when he announced he was stepping down. Federation spokeswoman Paige MacPherson says Elections Alberta estimates the byelection will cost $250,000. She says there is precedent for a politician footing his own bill after former Penticton, B.C., mayor Dan Ashton paid $32,000 for a byelection he prompted when he resigned to run provincially.